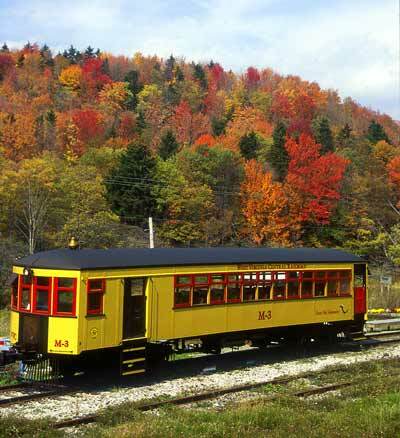 Each fall, leaves turn breathtaking shades of orange, purple, red, yellow and brown in a fantastic show of nature's glory. But why do leaves change color? Although Jack Frost gets most of the credit, the scientific reason for our beautiful fall foliage is a process called photoperiodism. As the sun moves farther south, the hours of daylight shorten and the temperatures fall. This causes leaves to cease production of chlorophyll, the chemical that colors leaves green. As the chlorophyll disappears, the underlying colors of the leaves are unmasked. The next strongest pigment becomes dominant giving the leaves a "new" color. 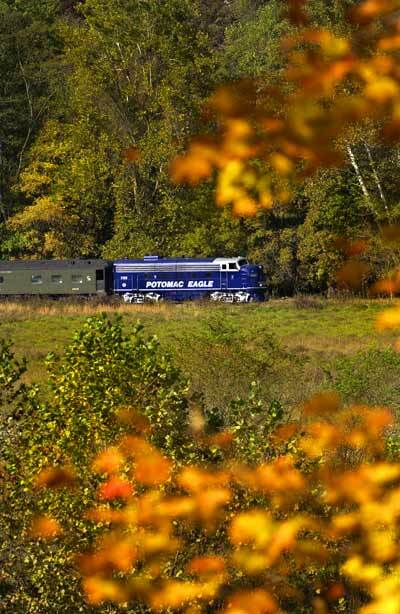 If you want to travel outside of Ohio to see the changing leaves, you don't have to go very far. 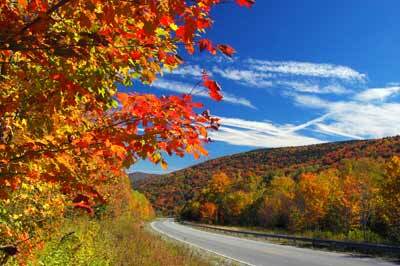 Did you know that nearly 80 percent of West Virginia is covered in forests? 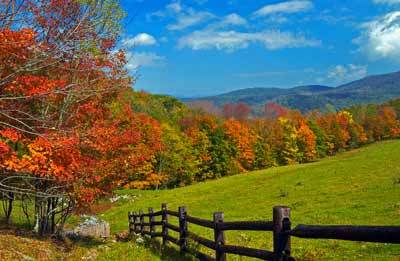 West Virginia is the third-most-forested state, next to Main and New Hampshire. 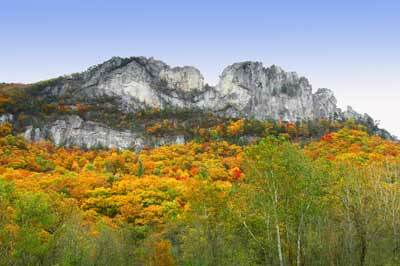 West Virginia's varied elevation and topography mean peak fall color lasts from September through October. The higher elevations turn color first. 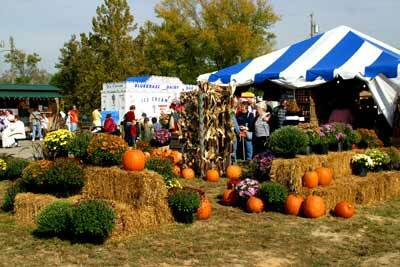 West Virginia also has several close-to-home Fall festivals. Check their website for more details.